It’s that time of year when we start thinking about fresh fruits and veggies – the best the spring and summer have to offer. You may even be wondering which of these healthy snacks you can share with your dog. “Any of these ingredients individually are great as treats in small amounts, or can make up a balanced diet when properly formulated into a complete recipe,” says Dr. Oscar E Chavez BVetMed MRCVS MBA, licensed veterinarian and Chief Medical Officer for JustFoodForDogs®. In fact, most of these are used in the JustFoodForDogs DIY kits, which allow pet owners to create complete and balanced homecooked meals for their dogs. Like with anything related to diet, talk to your vet before adding new foods and make sure you prepare them properly (cooked if necessary, parts removed, etc). 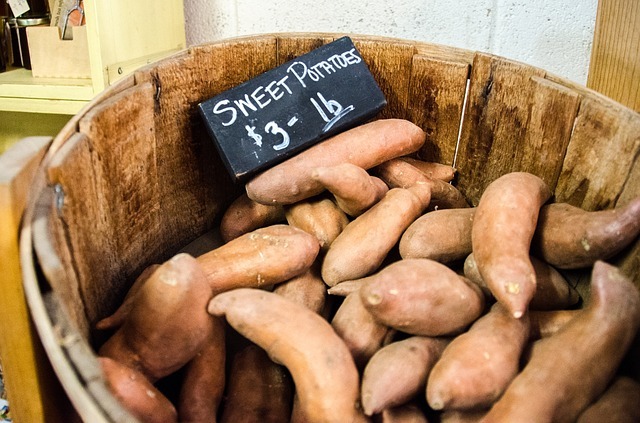 This potato contains a unique root storage protein that has significant antioxidant capabilities. 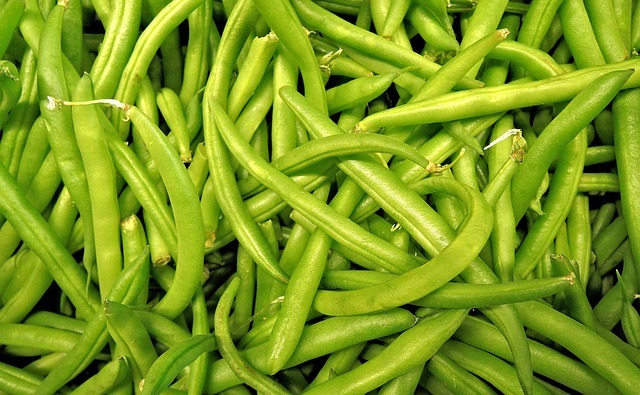 They are also high in vitamin A, beta-carotene, and are a good source of copper, vitamin B6 and potassium. Baked or boiled and served plain (and cooled) is also best. 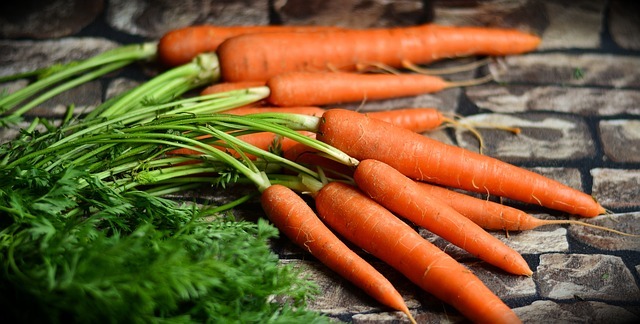 Not only do most dogs love them, they are full of antioxidant compounds and are one of the richest sources of beta-carotenes. Another treat many dogs like, they are rich in vitamin K, riboflavin, omega-3 fatty acids, dietary fiber and niacin. 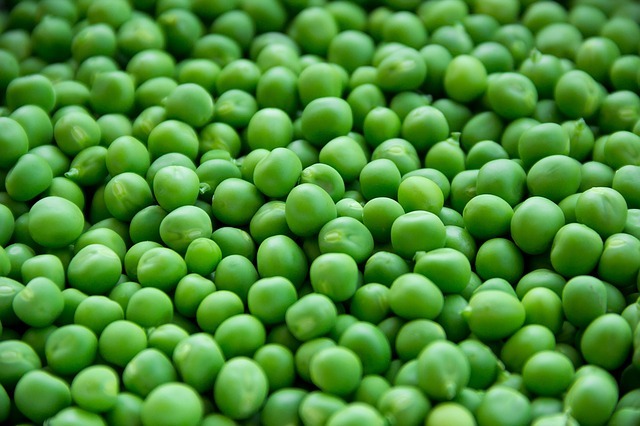 Peas are a very good source of folate, manganese, magnesium, thiamin and phosphorus. To prepare correctly, make sure they are: cored, seeds removed, and finely chopped. 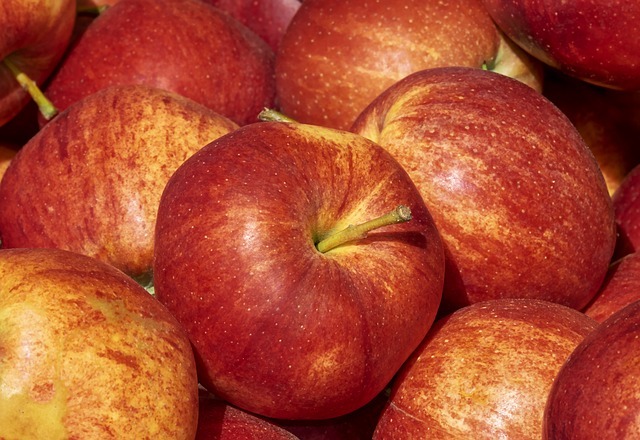 Apples are high in antioxidants and fiber. BE SURE NOT TO FEED YOUR DOG ANY SEEDS. 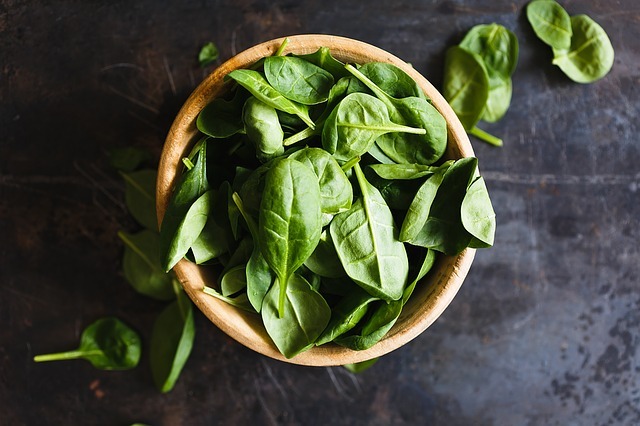 Spinach is a great source of vitamin K, magnesium, folate and manganese, as well as omega-3 fatty acids and zinc. 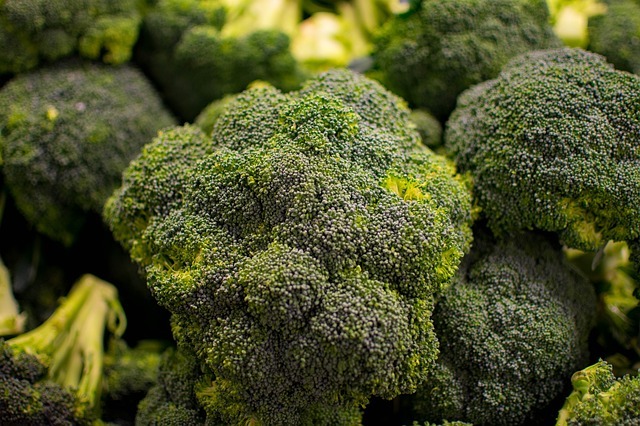 Broccoli is an excellent source of vitamins K, C and A as well as folate and fiber and is a good source for dietary fiber, phosphorus, potassium, magnesium and the vitamins B6 and E.
This vegetable is an excellent source of vitamins C and K, fiber, manganese, folate, magnesium, iron and vitamins B1, B2 and B3. 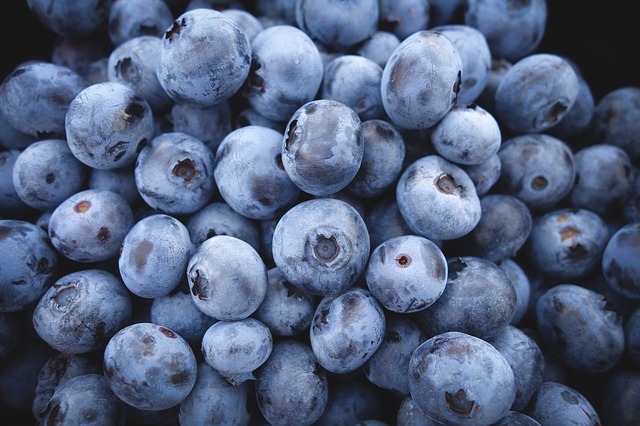 You can feed these fresh or frozen Blueberries are an excellent source of vitamin K and are high in manganese, vitamin C and fiber. 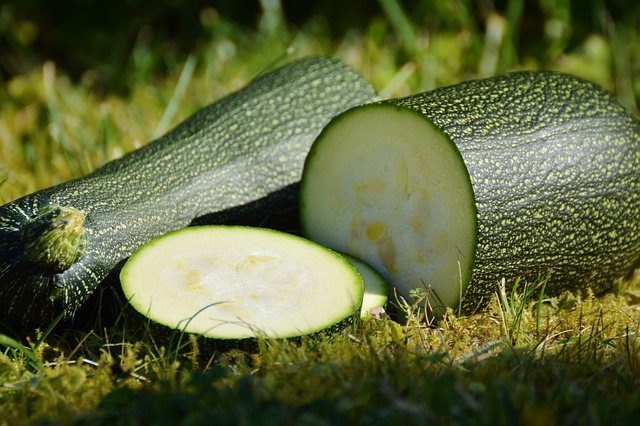 Zucchini is an excellent source of manganese and vitamin C. Zucchini is also a good source for magnesium, vitamin A, dietary fiber, potassium, copper, folate and phosphorus. In addition, it is a good source of omega-3 fatty acids, vitamins B1, B2, B6, calcium, zinc, niacin and protein. 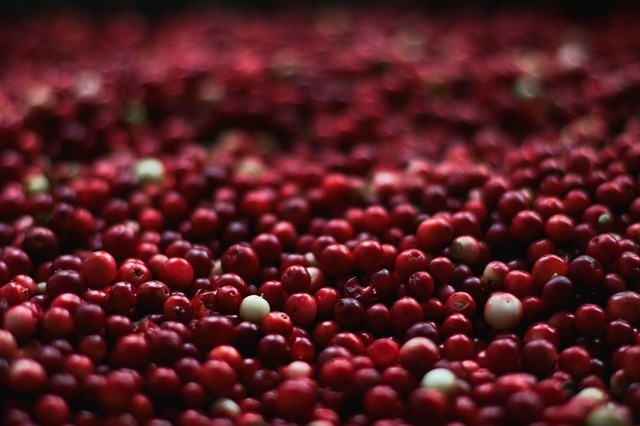 Another treat you can give fresh or frozen (unsweetened), cranberries provide and excellent source of vitamin C and are high in fiber, manganese, vitamins K and E.
For more ideas, check out our list of 16 Fresh Foods That Help Prevent Cancer In Dogs. 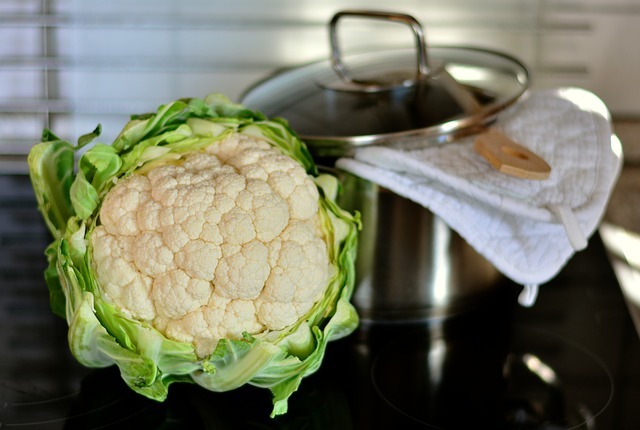 Also, check out 10 Fruits And Vegetables That Are Toxic To Dogs.